Preventing the Common Fears Surrounding Futures to Control Your Decision Making. The Art of Hedging and Using Futures. Understanding and Avoiding the Pitfalls New Futures Traders Consistently Make. 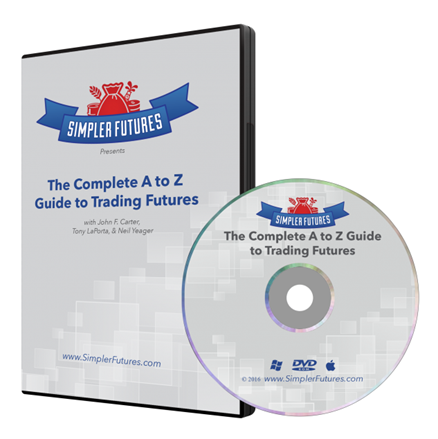 The Essentials to Start Trading Futures in Any Market Condition. Making Moves While the Cash Markets Are Closed. Look over John, Tony and Neil’s Shoulders as They Trade Live Using the Strategies You Learned from the Strategies Class, Leaving Nothing to the Imagination.